Launched in 2015. 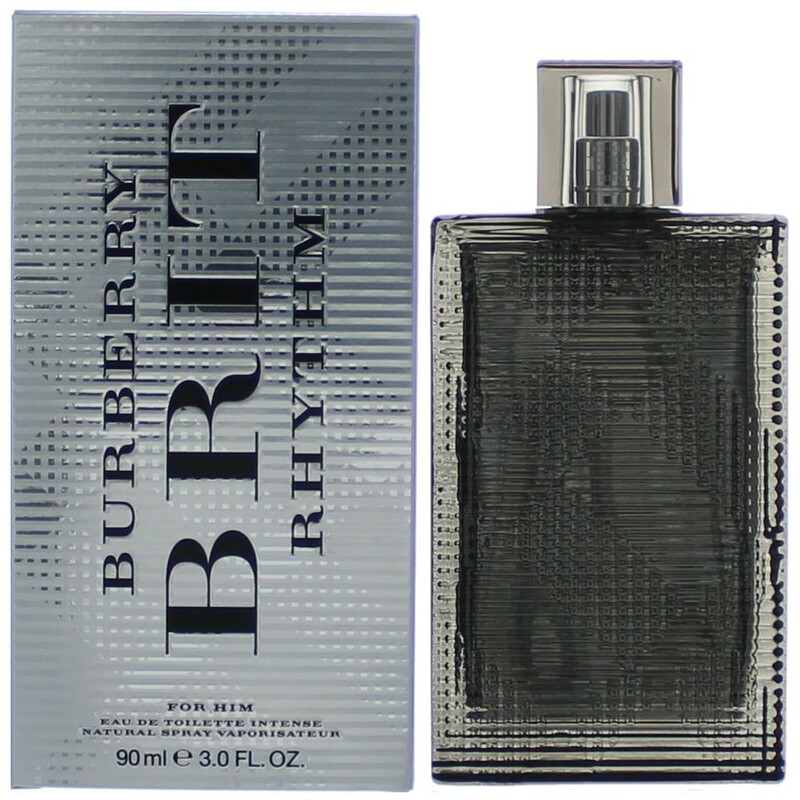 Brit Rhythm for Him Intense is announced as a more masculine edition than the first with reinforced leather accents. It opens with accords of sage, pepper, wormwood, peppermint and caraway. The heart includes intense notes of patchouli, amber and leather, placed on the woody base of guaiac wood, tonka and cashmere.